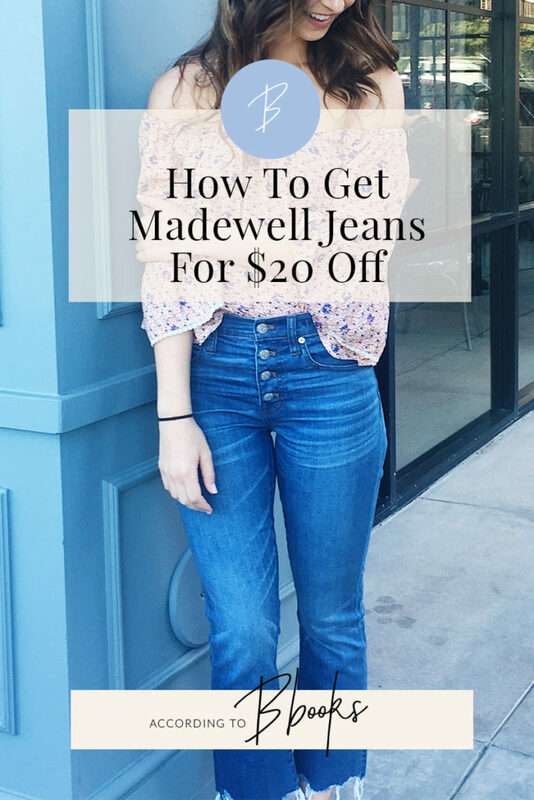 Last summer, I got hooked on Madewell – it’s owned by the same company as J. Crew but its a little less preppy and at a more affordable price point. They have great basic tees and accessories, but I am obsessed with all Madewell jeans! This past year I’ve really started adding “investment” pieces to my wardrobe. I’ve gotten sick of buying cheap clothing from Forever 21 and having it fall apart or shrink the first time I wash it. Plus, since my office environment has casual attire, my “work” wardrobe has blended into my weekend wardrobe and even my going-out wardrobe, so I’ve started spending a little more on better-quality items to add to my closet. Click the photo to shop these Cali Demi Boot Jeans!! 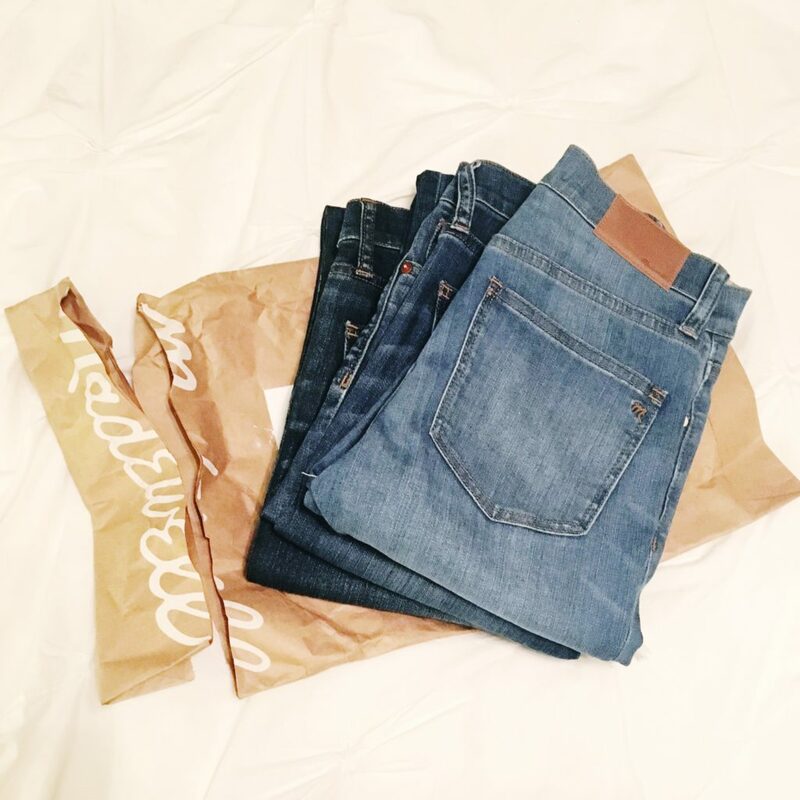 If you’re anything like me you probably have several pairs of True Religion jeans hanging around at the bottom of your jeans drawer – so this is the perfect opportunity to clear out some space and put them to good use! I’m pretty sure you can use this discount on top of their student discount too (gets you 10% off!). 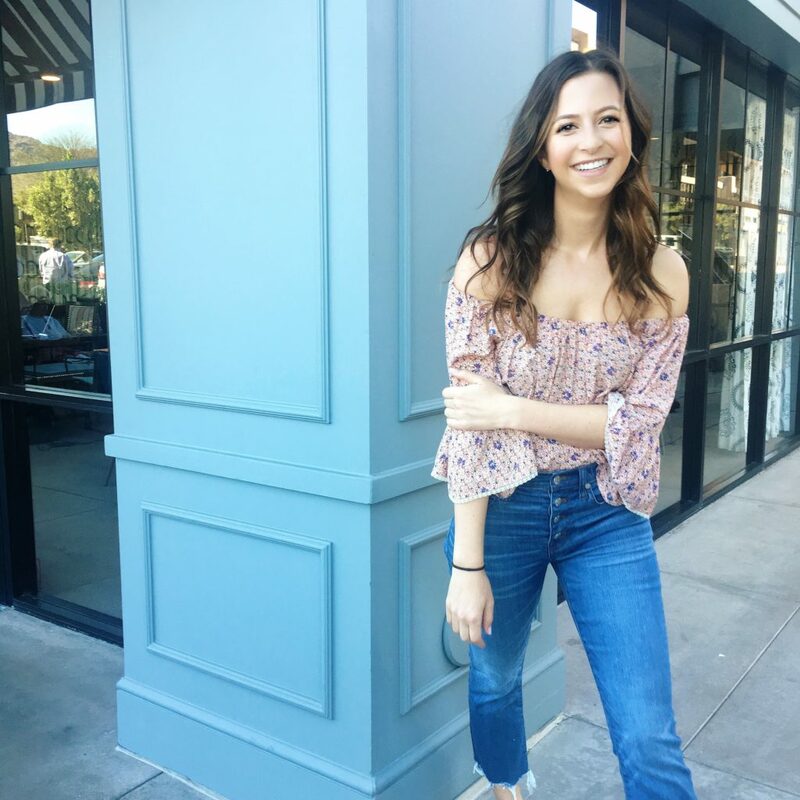 I’ve included some of my favorite jeans from Madewell’s spring line below. Hope you enjoy, and happy savingggggg!